Getting in shape and feeling fit and healthy couldn't be easier. 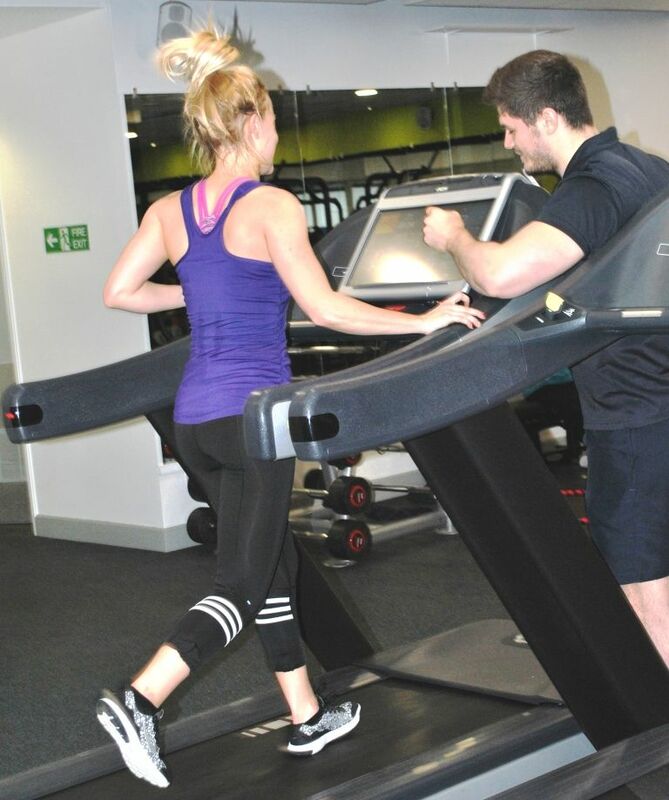 Spectrum Gym boasts top of the range equipment, provided by Technogym. We have a variety of both cardio vascular machines and resistance equipment, designed to tone, shape and strengthen your body. We offer a wide choice of memberships to suit every person, including a 'pay as you train' option. Members can also experience the spa area and truly release the stresses and strains of life in our jacuzzi, aroma and steam rooms. We have upgraded our cardiovascular range to the Technogym UNITY interface to enhance your exercise experience. UNITY is and incredible advancement in cardio technology and the next generation cardiovascular user interface and the most advanced, open Android-based user platform. This will allow you to view your training programmes and access your favourite web content, TV channels and radio stations. The touch screen is sensitive and easy to navigate – there are options for all users, from manual quick start options to advanced programmes, the UNITY interface really is for everyone. CPR – constant pulse rate technology, where by exercise intensity is guided by the user’s heart rate – ensuring optimum training to achieve your health and fitness goals. Enhanced viewing experience to uses of all sizes for users to maintain correct posture throughout exercise. We are also pleased to announce that the new 700 UNITY cardiovascular range also use up to 40% less energy to deliver the same performance as other CV equipment – helping to reduce energy output, carbon footprint and ensuring we are making huge positive steps to meeting our environmental commitments. 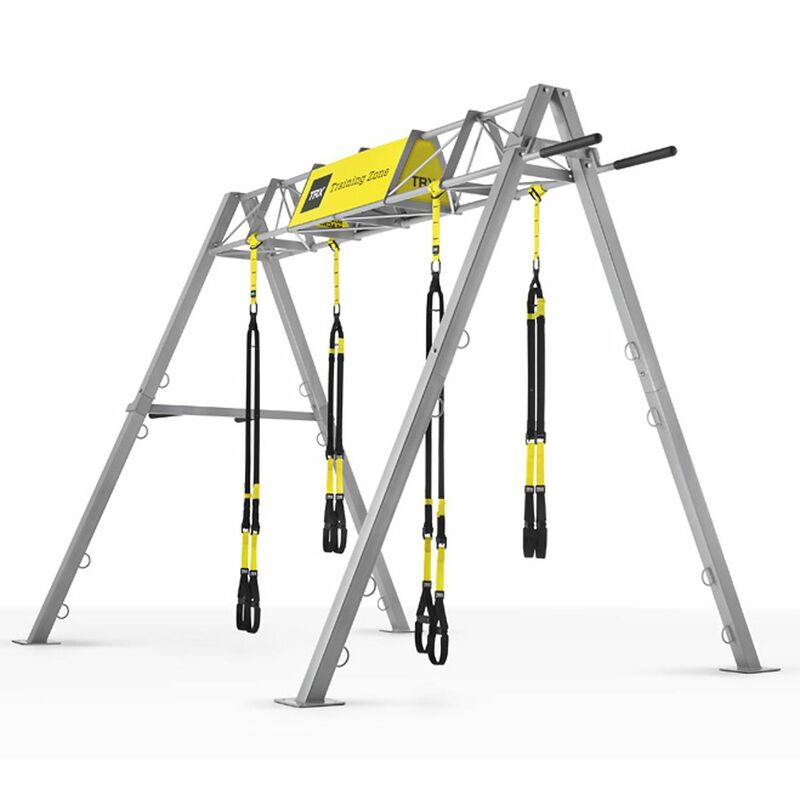 In addition to the Technogym cardio vascular machines, there is a new range of versatile functional fitness equipment including a TRX frame, three Olympic squat racks and Battle Ropes. Functional fitness training is based on the movements humans use in everyday activities to improve balance, stability and coordination. Our fully trained staff are always on hand for support and advise, whatever your fitness goals. If you think you require an extra push, you may want to consider personal training. Physiotherapy and Sports Injury Clinics are available at Spectrum. For more information or to book an appointment please call Spectrum Gym on 01483 443355. 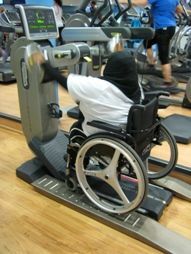 Spectrum Gym also offer equipment, facilities and programmes for people who have any kind of disability or impairment. Our staff are committed to working towards inclusive fitness whilst being passionate about increasing opportunities for everyone. We also provide GP referral schemes, concessionary prices and inclusive building access, ask at Spectrum Gym reception for more details.